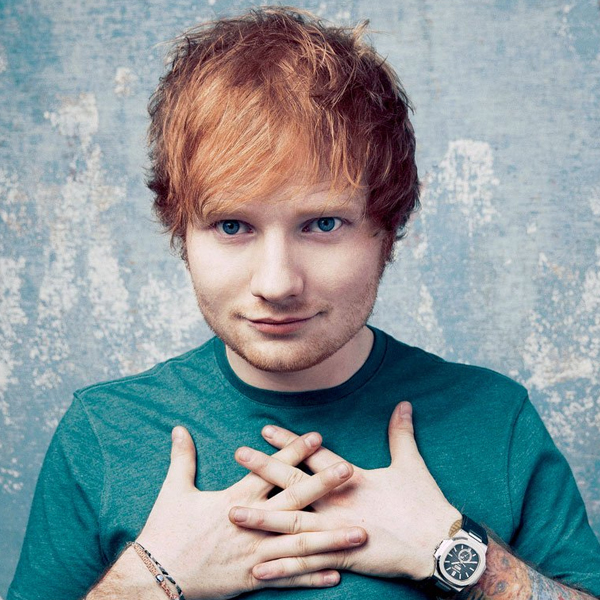 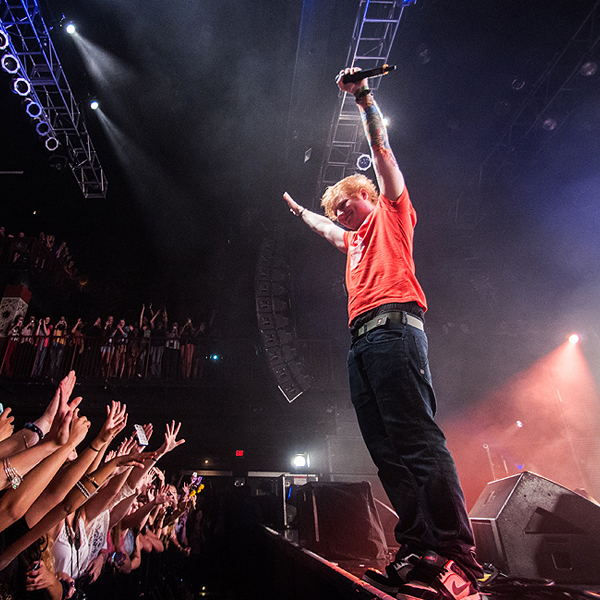 Ed Sheeran is a singer-songwriter whose unique songs, such as "I See Fire" and "The A-Team," have earned him a Grammy nomination for Best New Artist. 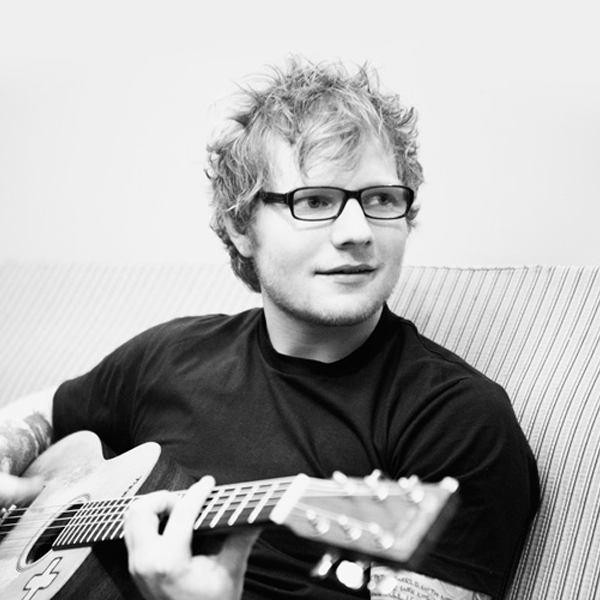 Ed Sheeran was born in February 1991 in Halifax, England. 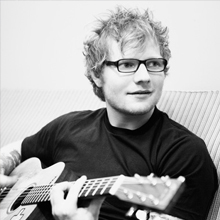 He began playing guitar at a young age and soon after started writing his own songs. 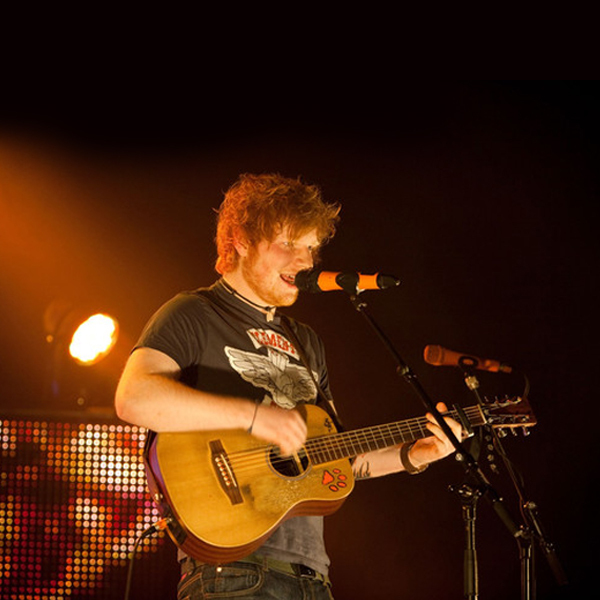 When he was just a teenager, he moved to London to pursue his music, and his outpouring of creativity added up to several early EPs and hundreds of live shows. 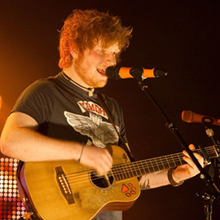 Getting a lot of attention with his online performances, Sheeran hit No. 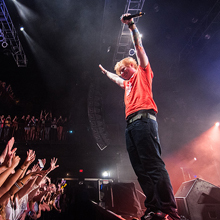 1 on the iTunes chart before he ever signed with a record label. Since signing with Atlantic, Sheeran has sold millions of records and has had a song appear in the second installment of The Hobbit trilogy.